Find your country charm here! 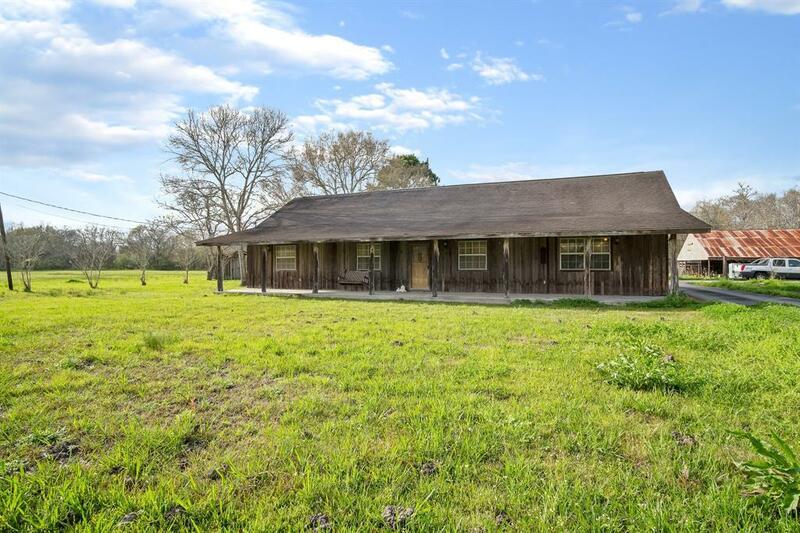 9 acres of fenced acreage, 2,079SF home with screen in porch, 2008 Metal Building 30' x 40' with Electricity, 2 car garage (including automatic door openers), Open Pole Barn for your animals, Dairy Barn (50' x 28') with Carport has 2 large rooms, and extra room for milking. Horizontal Feeders behind Pole Barn, looks like there was a roof on this area originally for additional cow barn or to store farm equipment. Huge Family room with cast iron stove and dry bar for fun entertaining. Home uses space efficiently with large rooms throughout. Inside laundry room with a side door from back porch for those wet muddy days to clean up. 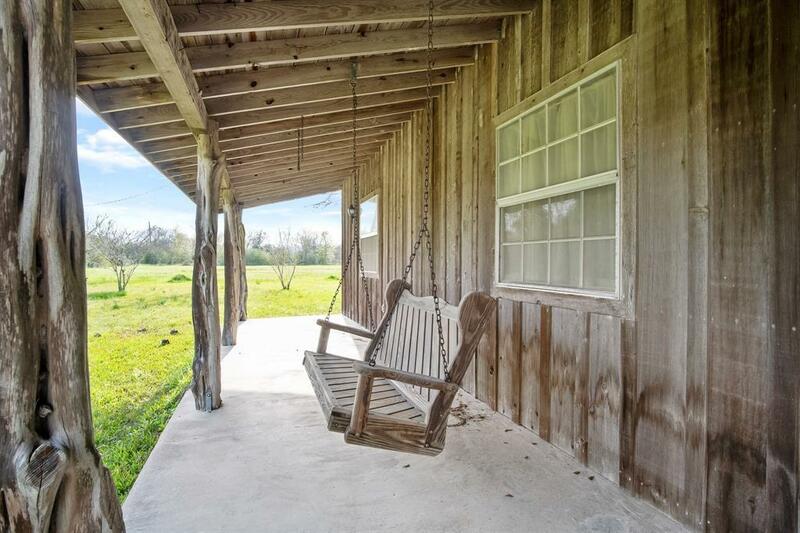 Beautiful full covered porch with swing to enjoy the breeze on cool mornings! 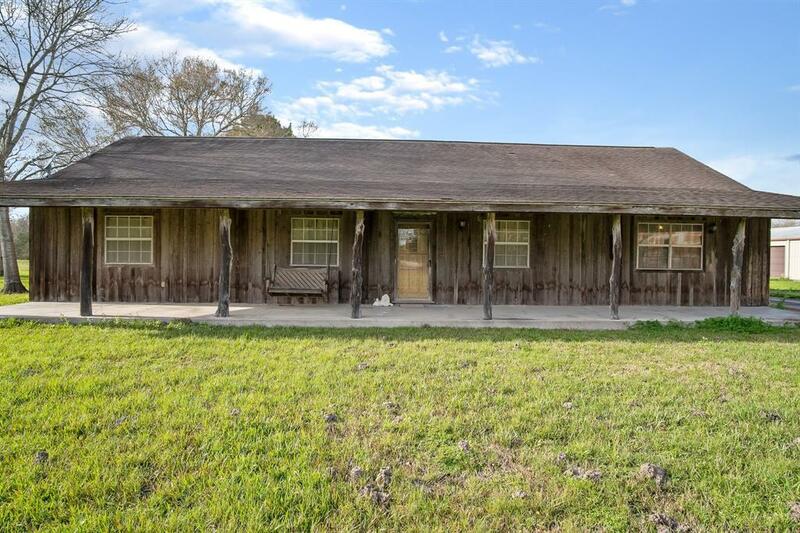 Bring your family and horses, cows, goats, pigs, etc to this nice home in the country. HUGE PLUS: Upstairs attic could be completed out as another large game room or kids play room. 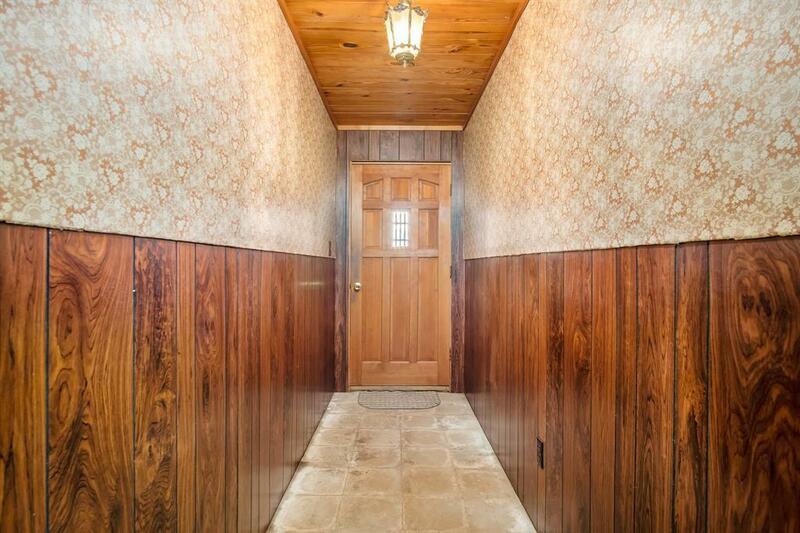 Be careful if you take a peek upstairs in the attic area.